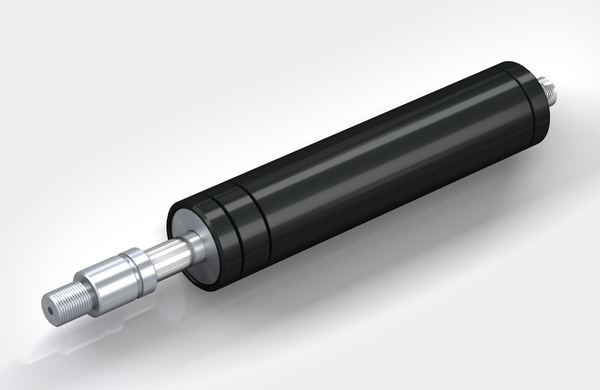 Industrial Gas Springs – Pull Type - Motion Control - Products - ACE Controls Inc. If ACE gas push type springs cannot be used due to a lack of space, ACE's industrial gas pull type springs come into their own. These compact assistants with body diameters of 0.59" to 1.57" (15 to 40 mm) are effective in the direction of traction and work in the opposite way to the principle of gas push type springs. This means that the gas pressure in the cylinder draws the piston rod in and, when closing a flap for example, supports the manual force required for a controlled motion. ACE's gas pull type springs are also self-contained, maintenance-free machine elements and equipped with a standard valve to individually regulate the gas pressure, whereby they cover forces between 7 to 1125 lb (30 and 5,000 N). The ability to mount in any orientation and position along with an extensive range of DIN standardized accessories enable universal use. 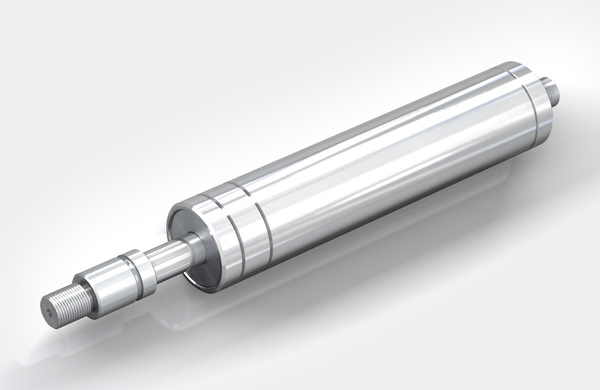 GZ-15 to GZ-40 The solution to a lack of space: If standard push type gas springs cannot be used due to a lack of space, ACE's industrial pull type gas springs are the solution. GZ-15-V4A to GZ-40-VA Brilliant performance when things become tight: For specific use in tough surroundings or small spaces, the broad spectrum of ACE stainless steel industrial pull type gas springs come in body diameters from 0.